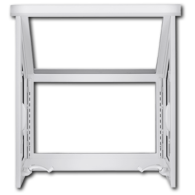 Window purchase only; Scelta does not install with this option. 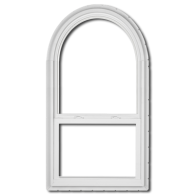 Perfect for builders/re-modelers who want a higher quality window than what is available at the big box, or builder supply stores. Free job-site delivery. 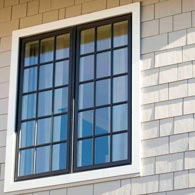 Window purchase and partial install; Scelta will train you by helping with a portion of the installation. 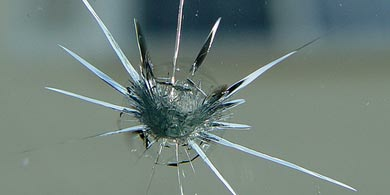 Of course, we’ll provide a free estimate and window delivery. 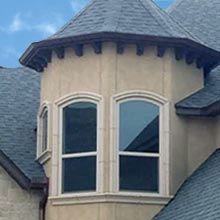 Window purchase and complete install; free estimate, window delivery and installation by factory-trained installation professionals. Backed by a Limited Lifetime Warranty, with Transferable provisions. It is one of the best in the industry. 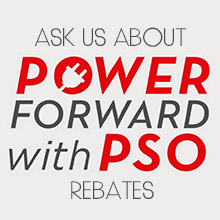 For more information on our warranty, give us a call now or pick-up written warranty details at our store. 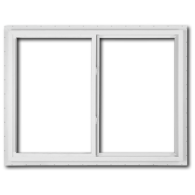 Scelta Windows carries high-quality, ENERGY-STAR rated, vinyl replacement windows, as well as new construction windows for the residential marketplace. As a customer of Scelta, you will receive an in-home sales demonstration along with free measuring and estimating by a seasoned professional. Scelta means “choice”, and that’s what we offer. Our customers enjoy choosing the options that suit their budget. 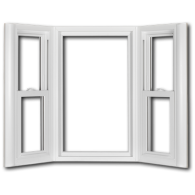 Besides options such as single-hung or double-hung windows, customers can also decide if they want to be a “do-it-yourselfer” or have the windows installed by a factory trained installation professional. Scelta offers choices to let you decide what’s best for your budget and lifestyle. 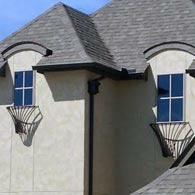 While headquartered in the Tulsa area, Scelta Windows services all of Northeast Oklahoma. Joe Minardi is no stranger to the home improvement industry. 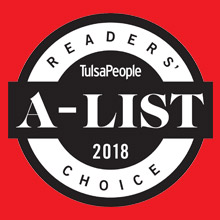 With over 20 years of experience in residential remodeling and replacement window sales and installation, Joe launched Scelta Windows to provide choices to customers, along with a commitment to superb customer service. Many residents may remember Joe from his days co-hosting a home improvement show on KRMG, with Denver Fox. For over 10 years, Joe enjoyed providing tips to listeners. The feedback he received from those listeners, along with customer interaction on the job, Joe realized that some people really enjoy the “do-it-yourself” option. With a little guidance, homeowners can accomplish various repair/remodel chores on their own. Believe it or not, installing windows is one of those chores. 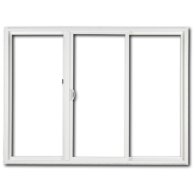 Scelta Windows offers this popular D-I-Y option. Joe’s faith has become a cornerstone of his life. Joe is married to Sandy, and between them they have 4 children and a growing number of grandchildren. He would consider it a privilege to serve your replacement window needs. Happy Customers – Our customers are always satisfied. We know without a shadow of a doubt that each and every one of our customers have been pleased not only with our products but our first-class service. Transparency – We are up front and honest with you about every part of your order and service plan. Our straight-shooting communication will leave no questions in your mind about our integrity or what you can count on from our professionals. Understanding the Process – Throughout every step of the process, you will be informed about your order, when it has been placed, when it should arrive, how much it will cost and when it will be installed. We will not leave you in the dark or questioning what is happening with your project. Speedy Service – We aim to have your project completed in its entirety within 30 days from the time you pay your deposit. 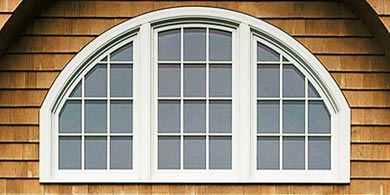 Your windows should be delivered and/or installed within 3-4 weeks from the time you begin the process. 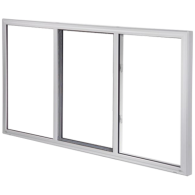 At Scelta, we are so committed to quality that we do not even carry anything but energy efficient windows. 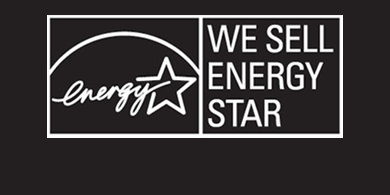 We have Low-E, double paned, argon gas filled, vinyl windows that all meet the ENERGY STAR requirements. This means you will have windows that are energy efficient, saving both the environment and your money! 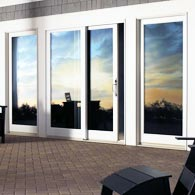 In fact, you can’t even find the high quality windows we sell at your typical big-box, home renovation stores. 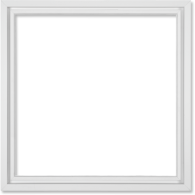 Windows Only – If you are a remodeling company, own rental property, or have any other need to purchase windows in bulk and install them yourself, you can purchase just the windows from Scelta. 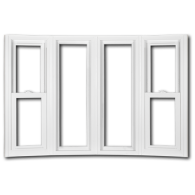 You cannot find the quality of energy efficient windows we sell anywhere else in Tulsa or Northeast Oklahoma or the options we offer. 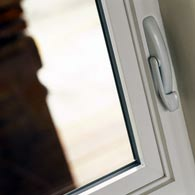 D-I-Y Installation – Are you pretty handy and you enjoy do-it-yourself projects but have never installed windows before? 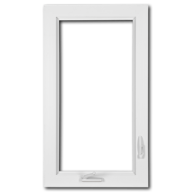 We have an intermediate purchasing option where we can install one or a few windows for you and show you the ropes so you can save money on installation and finish the job yourself, on your own time! Windows+Installation– So, you don’t know anything about windows installation? No problem! Our complete turnkey option is for you. 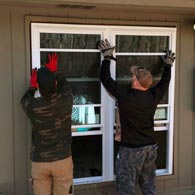 From start to finish, we completely handle the removal of your old windows and the installation process of replacement windows. What about a partial installation? Do you have budget or scheduling restrictions that put a damper on your remodeling or window replacement plans? 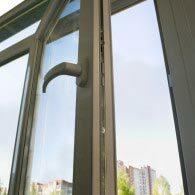 Many people do, which is why we offer partial installation options. 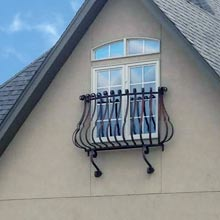 Maybe you want to be sure to replace all the west-facing windows on your home before the heat of the summer hits. Whatever your scheduling needs, we can help. 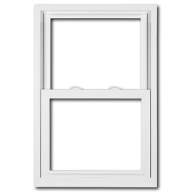 Hire us to replace one, a few, or all of your windows at a time. 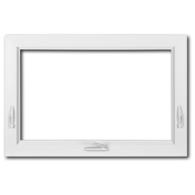 At Scelta Windows, we are committed to meeting whatever your needs are with a variety of options and the highest quality products and professionals. Call or email us to schedule a free estimate today! 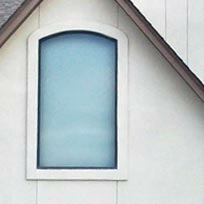 Click on the various items below to learn more about vinyl replacement windows. Questions? 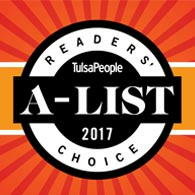 "Scelta was very personable and hard working! Loved working with them. Thanks guys!" 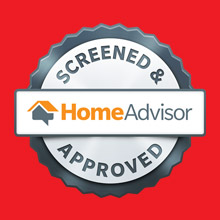 "Very quality work done and they take the extra step to make sure the job is done right. I've had Joe and his team come out several times and intend to have them come out again. No job too small, highly recommended!" 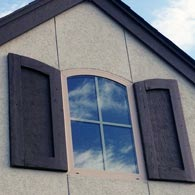 "Love our new windows installed by Scelta windows! I highly recommend these guys! Awesome job!" 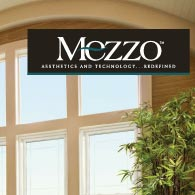 "Great windows and great staff! I have already noticed how quiet and cool my home is and I've only had them installed for 3 days!" 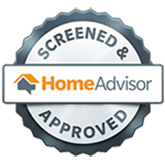 Call, email, or fill out the form below to receive your free home estimate. 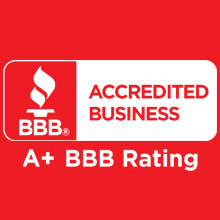 We can't wait to do business with you!